Fairfield FD offers tips following gas explosions in Mass. 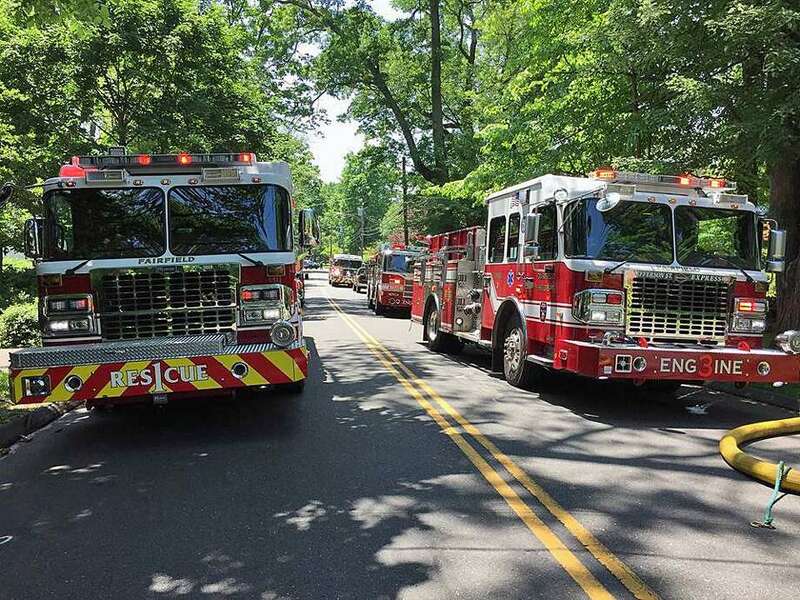 FAIRFIELD — Following Thursday’s natural gas explosions in Massachusetts, Fairfield fire officials took the time to remind residents what to do if they suspect a gas leak. Officials in Massachusetts confirmed at least 39 natural gas explosions at several locations across Lawrence, Andover and North Andover. One person was killed and at least 25 were treated for injuries. Fire officials in Fairfield said the first things residents should do if they suspect a gas leak in their home is to immediately leave and call 911 from a neighbor’s phone. Town residents can reach Southern Connecticut Gas toll free at 800-513-8898. After suspecting a potential gas leak, they shouldn’t turn on electrical switches or appliances because they can trigger a spark that might ignite the gas and cause an explosion. Telephones or cell phones being used can cause a similar reaction. “Do not assume someone else will report the condition,” officials said. Windows and doors should be left closed; officials said the person’s senses can help detect gas leaks. Natural gas is colorless and odorless. But for the safety of the public, a pungent odor, similar to the smell of rotten eggs, is added to the gas so it can be quickly recognized. But not all transmission lines will have an odor, officials said. In terms of what residents might see, officials said it could be a white cloud, mist, fog or bubbles in standing water. “You may also see vegetation that appears to be dead or dying for no apparent reason,” officials said. Residents might even hear a roaring, hissing or whistling noise that could indicate a natural gas leak. For more information, call 203-25404720 or email FireSafetyInfo@fairfieldct.org.